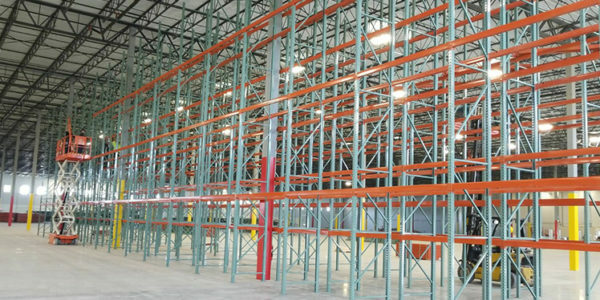 With an extensive line of racking solutions, your warehouse efficiency is in our able hands. We only sell racking from top-quality brands. Strong enough for all your industrial needs, flexible enough to serve you faithfully. 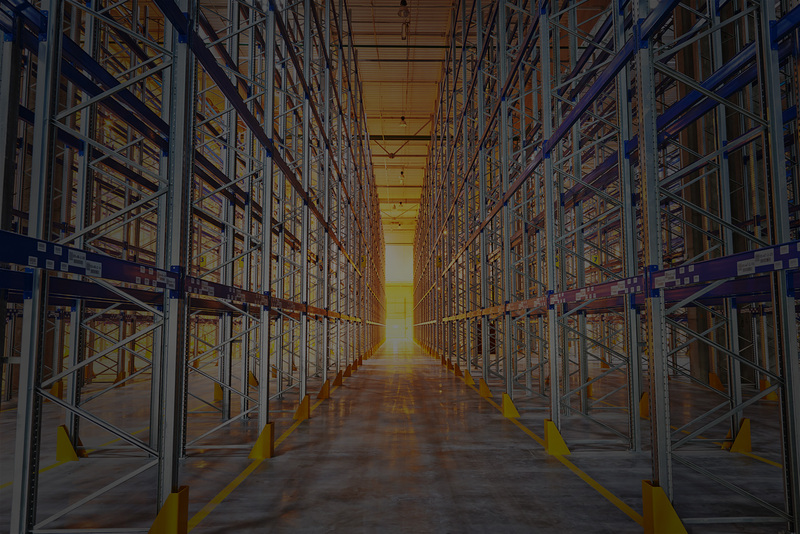 Increase work power and clear head space by organizing your warehouse or workplace. 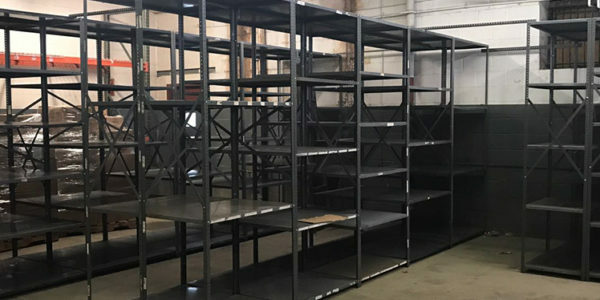 View our vast array of shelving solutions available in every size and suitable for every business. 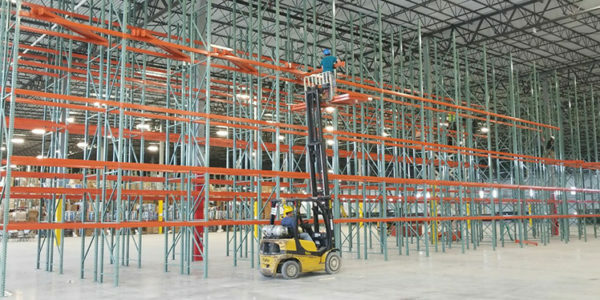 Bob’s Mezzanines solutions will double your warehouse storage capability by taking your space to the next level. These semi-permanent steel structures serve as a second or third level and can be used for storage, retail space or office space. 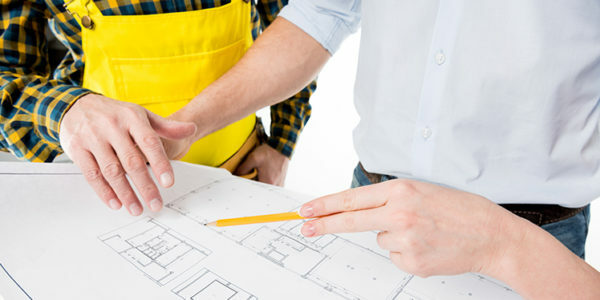 We specialize in custom designing storage systems for our customer’s application needs and budget with regard to product flow and material handling equipment. 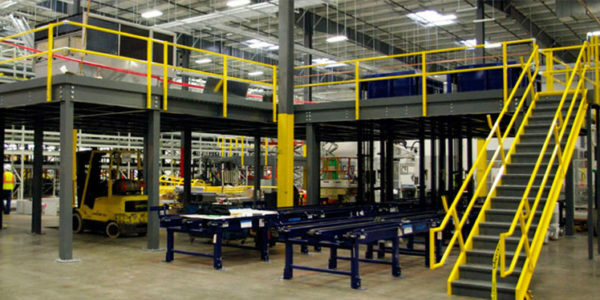 You can trust Bob's Commercial to provide fast, expert installation for conveyor systems, racks, shelving, offices, mezzanines and other material handling equipment. Working with Bob's to set up our new warehouse was worth every bit, they did an outstanding job designing and installing all the racks and shelving we needed, I highly recommend them for any commercial storage project. I would like to thank you again for the hard work you and your team have put into the successful completion of racking and shelving in our New Jersey warehouse. 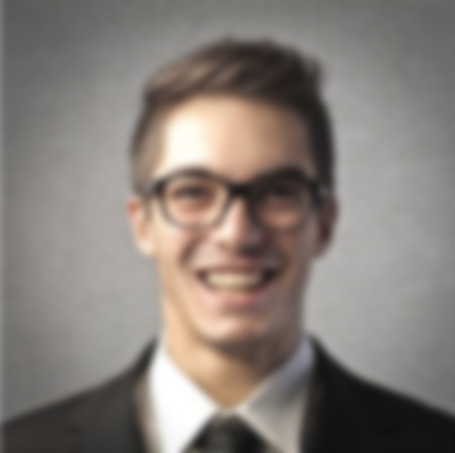 You have brought a great deal of experience that has been invaluable in a project of this size and the final result is exactly what we wanted. Providing all commercial storage solutions in the New York and New Jersey area. 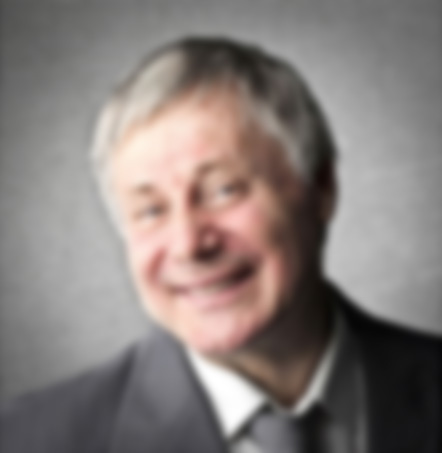 Our support staff is available to help you during our hours of operation.